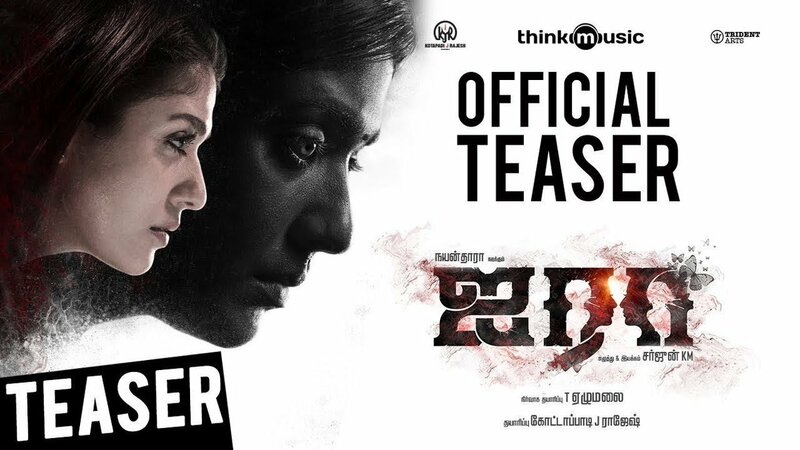 Lady Superstar Nayanthara is sporting a dual role in his upcoming movie ‘Airaa’ which is a horror thriller. Sarjun KM is wielding the megaphone for this project. The expectations have been very high on this movie and the audience are eager to watch Nayanthara portraying dual role on the silver screens. Today, the makers have unveiled the teaser of the film which gave us a quick glimpse at the story of the film. Justifying its genre, the movie is going to thrill the audience. Nayan’s amazing performance is undoubtedly one of the major highlights of the film. Music scored by KS Sundaramurthy is good and made the teaser more intriguing. It is evident that though she is playing a dual role in the movie, both the characters are quite contracting which is grabbing the attention. The teaser video has created a good impression on the audience. The release date of the movie is yet to be announced. KJR Studios is pooling resources for the film. Kalaiyarasan and Yogibabu are playing crucial roles in the movie.